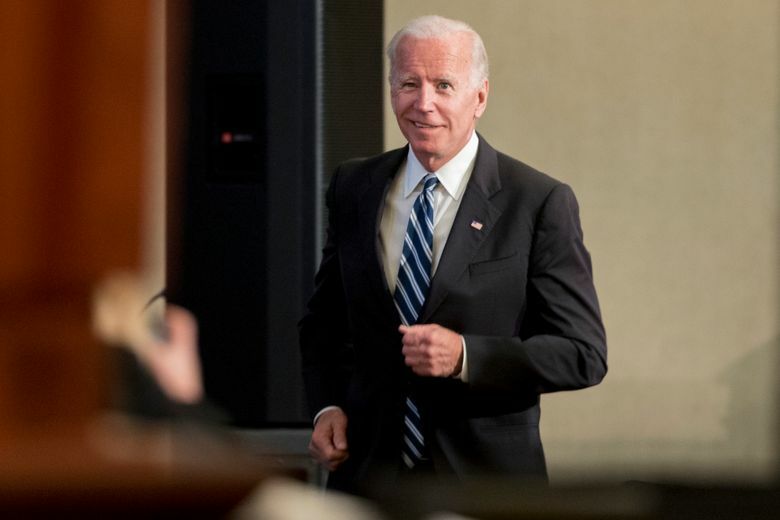 WASHINGTON (AP) — President Donald Trump is targeting Joe Biden after the former vice president made a verbal slip about a potential 2020 presidential bid. At a dinner over the weekend, Biden said he had “the most progressive record of anybody running.” But Biden hasn’t announced whether he will launch a third run for the White House. He quickly corrected himself, but the comment prompted frenzied speculation.